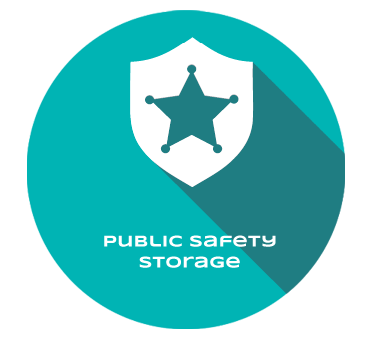 As the complexities of first responder technology continue to increase and the scale of hazards mount, personal protective gear storage, fire equipment storage, and paper records storage must be highly efficient and highly secure to allow for rapid response to any call. 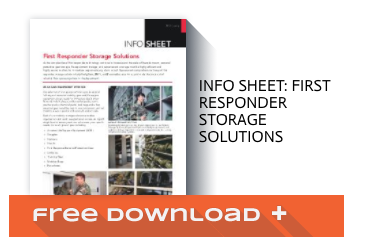 Spacesaver’s comprehensive lineup of first responder equipment storage solutions help firefighters, EMTs, and Paramedics save time – and make the most out of valuable floor space anywhere in the department. 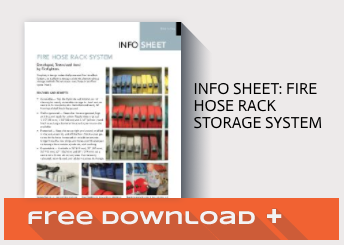 Simplicity in design makes the fire hose rack storage system a cost-effective alternative to other hose storage methods. 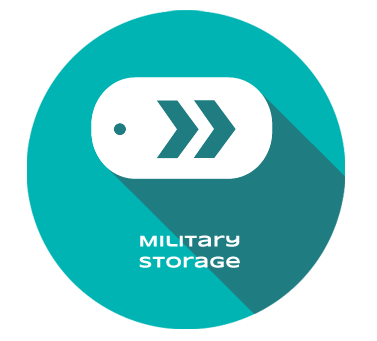 Store twice as many hoses in less floor space than traditional storage methods. Keeps hoses upright and wound, cradled in the rack assembly and off the floor. No sharp edges to touch the hose and increased air circulation ensures longer hose life. Spacesaver Fire hose rack storage keeps fire hoses organized, high and dry and ready for action. Neatly stores typical 1-1/2″ (38mm), 1-3/4″ (44mm) and 2-1/2″ (63 mm) hard line hoses. Large diameter hose rack systems also available. 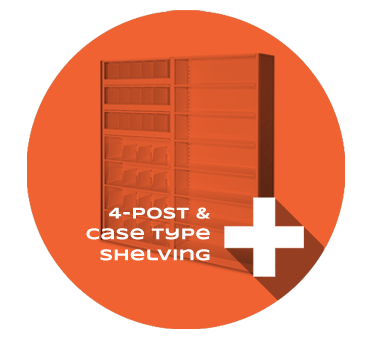 Canopy top shelf provides additional storage for hard suction sections, hi-rise packs and more, while also acting as a dust shield to help keep hoses clean.